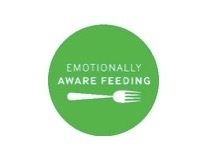 Jo Cormack of Emotionally Aware Feeding www.emotionallyawarefeeding.com shared with me her pdf of “top 10” feeding websites that she gives to her parents. I thought I would pass this along. Thank you Jo!